An international team of researchers led by a UT associate professor will drill a 5,000 feet hole into the sprawling Chicxulub crater, believed to have been created by an asteroid impact 65.5 million years ago. The massive collision of the heavenly body with our own planet is also believed to be responsible for the wiping out dinosaurs besides three quarters of all life on earth. Associate research professor Sean Gulick, who will co-lead the project, says the goal of the expedition is to recover a cross section of earth from the center of the Chicxulub crater in the Yucatan Peninsula in Mexico. The team plans to use the rock samples thus procured by drilling to know more about the evolution of life on earth and the formation process of impact craters. 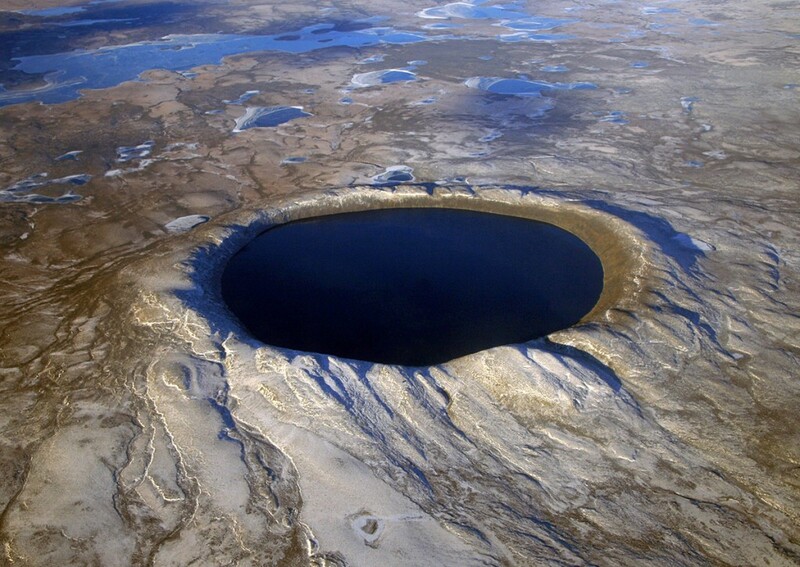 By drilling a 5,000 feet (1,500 meter) deep hole into the crater, the researchers will be able to bring up its giant core- and delve 10 million to 15 million years into the past. Half of the core thus drilled will be stored at a repository at Texas A&M University for future research needs and the other half will be sent be analyzed by an international tea comprising of geologists in Germany. This latest effort to know more about the gigantic crater in Mexico is a $10 million project and will be headed by Gulick and Joanna Morgan, both from Imperial College, London. On preparations for the later important tournaments, Mexico managed a solitary goal victory over Ecuador in the friendly match. Javier Hernandez managed to score the goal. The Manchester United striker is playing on loan for Real Madrid. The goal was scored on the 14th minute of the match. A staggering number of fans (more than 90,000) had come to cheer their nations as Mexico takes on Ecuador at the Los Angeles Memorial Coliseum on Saturday. The friendly is a step for the preparations for both the Coppa America and the Gold Cup as well. Both teams will be contesting in the event. Mexico Coach Miguel Herrera has insisted that he shall take on different squads for each event. Perhaps this is the exact same reason why Herrera has kept on rotating his squad in Mexico’s last few friendlies. Obviously looking for new tactics and strategies, Herrera shall apply the same principle of rotating squads in this match too. He plans to take a stronger team for the Gold Cup and the National Team has great talents to provide to Herrera for winning the tournaments. For the time being, most of the people are betting their money on Mexico. Ecuador was defeated comfortably by Mexico with a score of 3-1 the last time they played before this match. A similar score was expected this time, but only one goal was scored in the match. However, the contribution made by the Mexican goalkeeper Jesus Corona should not be overlooked. He managed to save a spot penalty (by Miller Bolanos) in the 71st minute and denied Miller Bolanos in two other occasions as well. Mexico had the option of choosing veterans such as Javier Hernandez, Giovani dos Santos and Andres Guardado as well. Also, lesser experienced players such as Jonathan dos Santos also impressed in Europe this season. 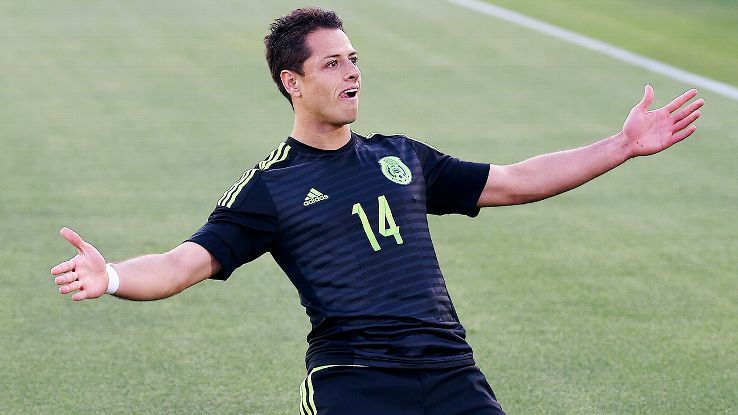 Interestingly, Javier Hernandez hasn’t managed to score a goal for Real Madrid in 2015. A leak from the hose of a gas truck fueling a Mexico City’s hospital tanks has triggered an explosion that blew away major parts of a maternity hospital west of Mexico City, killing seven people including three children, and several others missing in the mishap. 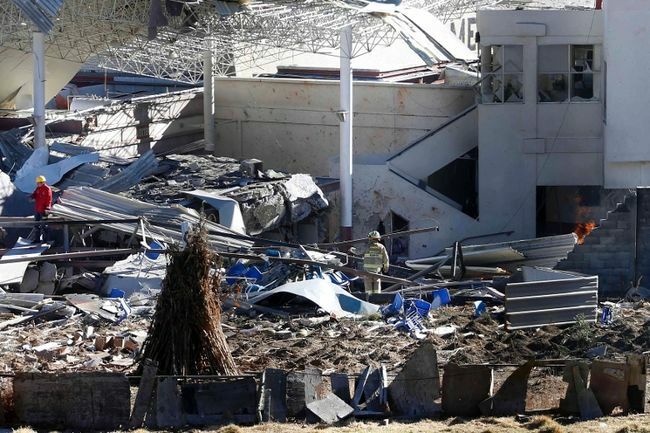 According to police officials, about 100 people were reportedly at the hospital when the gas truck explosion occurred, and while about 60 people have been accounted for from the wreckage, about 40 others have not been found. While many injured were evacuated by helicopter, several firefighters were seen in an aerial footage scrambling over the hospital building wreckage to look for survivors. According to Mexico City Mayor, Miguel Angel Mancera, several dozens of children and women were saved from the explosion site, many of them sustaining cuts from broken glass. “They tried to stop the leak, but it was not possible,” Mancera said. As rescue workers scoured the rubbles of fallen concrete and twisted metal in search of survivors, several babies were found alive under the rubble and rescued, but several others remain unaccounted for. Garduno was one of hundreds of people gathered beyond police lines wanting to learn about their loved ones who were at the hospital at the time of the explosion; and police had difficulty keeping chaotic bystanders away from the disorderly scene. President Enrique Pena expressed his sadness over the incident and offered words of consolation to families of missing persons; he made his post via Twitter.